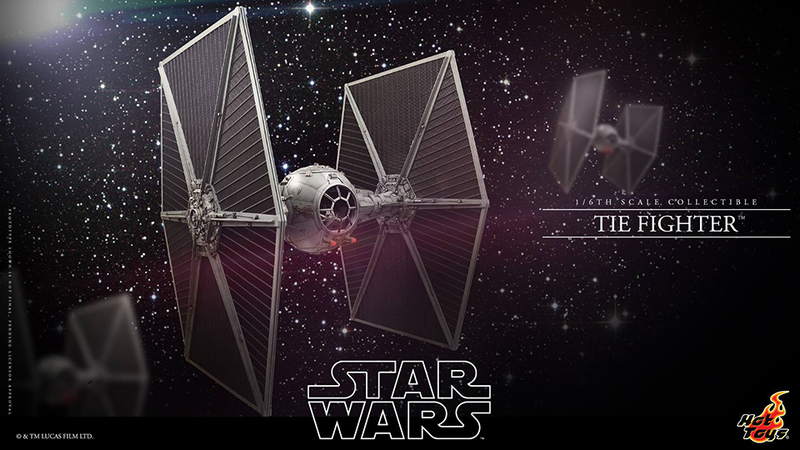 A few days ago we heard that Hot Toys will be showcasing a 18ft. long and 12ft. 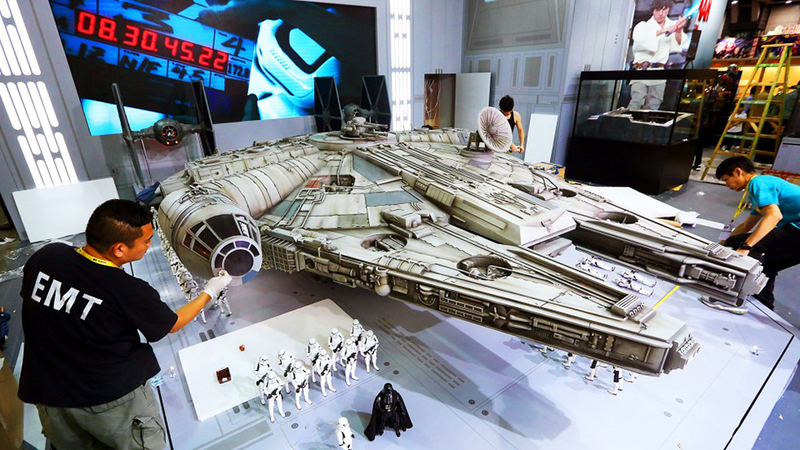 wide scale model of the Millenium Falcon at the 2015 Ani-Com & Games Hong Kong. If you’re having trouble processing those numbers, wonder no more. A handful of folks have taken pictures of the model while it’s being set up at the convention in what looks like a massive diorama. The image above was shared by ToyArk forum member thewriteguy. Here are a few more shots courtesy of Twitter user Shift into Den-O and Dr. Grimlock is King. Hot Toys said on its Facebook page that it’ll also be bringing the sixth scale TIE Fighter that it first showed off at SDCC. Its teaser poster implies that it will be for sale. Looks like the company is going all out on its home turf.